The loin tail comes from the flank or underside portion of the cow’s hindquarter or under the short loin. 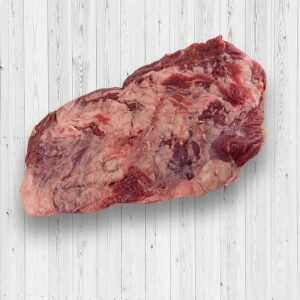 You can slice the beef very thinly so you can stir-fry it with some garlic cloves and ginger for an easy-to-cook treat. Or, you can can always go for the classic kebabs by slicing the meat into chunks, marinating them with oil and herbs, then placing each piece on a skewer for roasting. The tenderloin is the most tender cut of beef you can sink your teeth into. 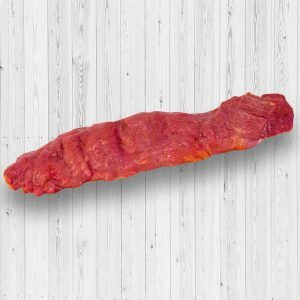 It’s the source of the famous filet mignon, or tenderloin steak, which is quite easy to marinade and cook at home. With a simple marinade made from olive oil, balsamic vinegar, kosher salt, ground black pepper, garlic, and herbs like thyme and rosemary, you can roast this cut until it’s cooked perfectly to your taste.